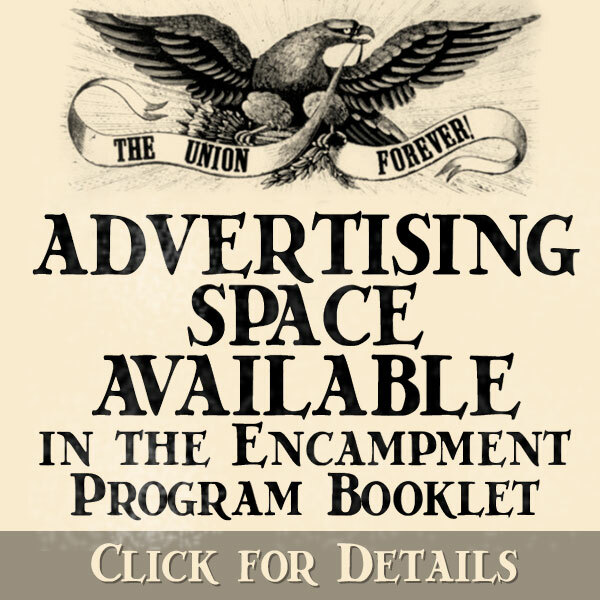 Directory of the Current Camps of the Department of Pennsylvania. You can also use our interactive map to find the camp in your region. PDC Ivan E. Frantz, Jr, Secretary/Tres.